Added two new tummy designs to our onesie range. There are now three to choose from. We've just donated some fleece blankets to Oscars Fund charity for their barndance on the 28/03/2015. You can get your tickets at Oscar's Fund and follow them on Facebook. 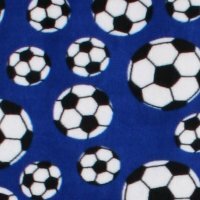 Four new fleece fabrics in stock for February - Anchors, Red Stripe, Blue Stars, and as requested, another Owl fabric! Were ahead on our making our Christmas orders and have extended the last delivery time! Last order date for guaranteed Christmas delivery of our made to order onesies and dressing gowns is now estimated to be the 08/12/2014 for UK delivery. Sorry last order date for overseas orders has now past. Last order date for guaranteed Christmas delivery of our made to order onesies and dressing gowns is currently estimated to be the 04/12/2014 for UK delivery and 30/11/2014 for overseas orders. Just updated our Custom Cotton Jersey onesies page with new additions. Just completed the Dolly Dolphin Costumes for Perform's new Under The Sea presentation! GRRR! Tiger onesies for new Bosch Video! Spot the tiger onesies we made for the #BoschTiger video! 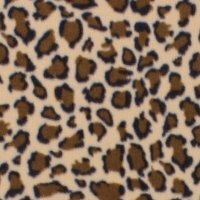 There are two fantastic new patterns now in stock - Dark Camouflage and White Multi Paw! 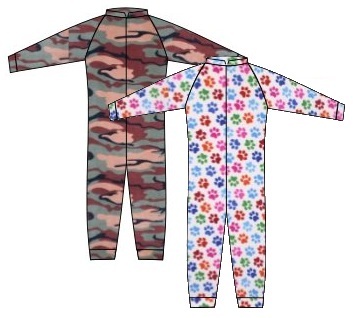 Our new custom baby onesie designer is now on our website! Get matching mother and baby onesies! We've just increased our cotton jersey colours range for our cotton jersey onesies by 14 new colours! 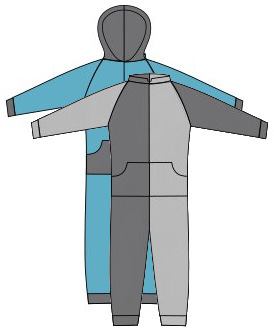 We've just added a new tummy patch design to our onesie design features. 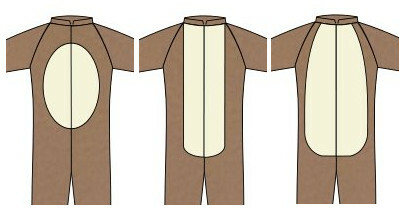 So whether your designing a bear onesie or a cat onesie you can make it look even better! There are four fantastic new patterns now in stock - Red Football, Purple Camouflage, Pink Polka and Multi Paw! Minion style onesies now on the web site! How despicable! Childrens can be found here and adults sizes here. A big thank you to all our customers, new and old, who've helped make this the best Christmas sales period we've had! 40% off our stock items! Were clearing our stock items ready for the new year! Up to 40% off of some off our fantastic ready made onesies. 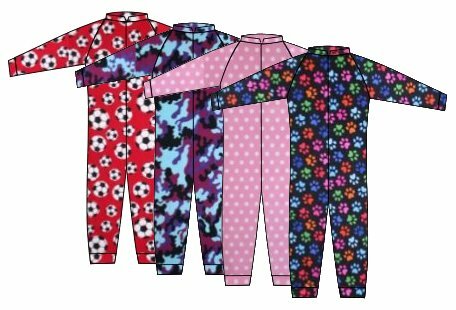 We now do plus sizes in our onesies from 2XL up to 6XL and a new extra tall fit onesie that goes up to 6'8"! The plus size onesies are available in standard fit, tall fit, extra tall fit and petite fit. 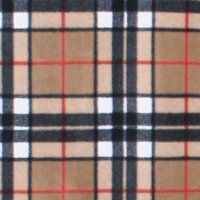 Just added three new fleece fabrics to our range. 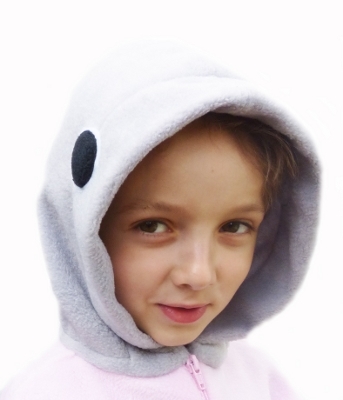 We've added a new three panel hood design to our create your own onesie pages. 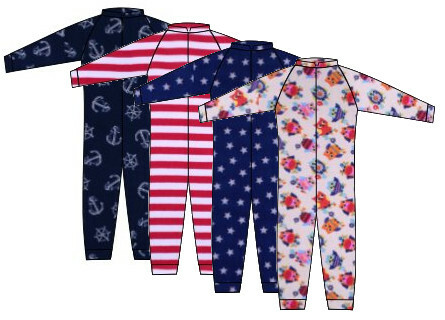 Create your own onesie pages for adults can be here and childrens here. Our new cosytoes design is now up on the website. Childrens cosytoes can be found here and adult cosytoes here. We'll be using our new blog to keep you up to date with all our new designs, fabrics and news!